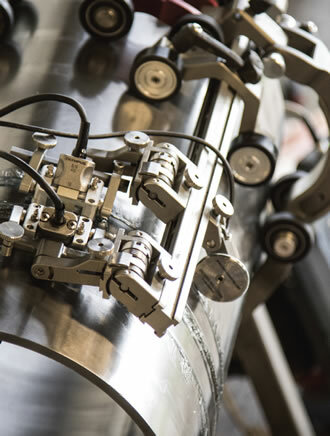 Our NPhase Quality Management System is a proprietary process unique to Loenbro that assures the highest standards of quality for non-destructive inspections. 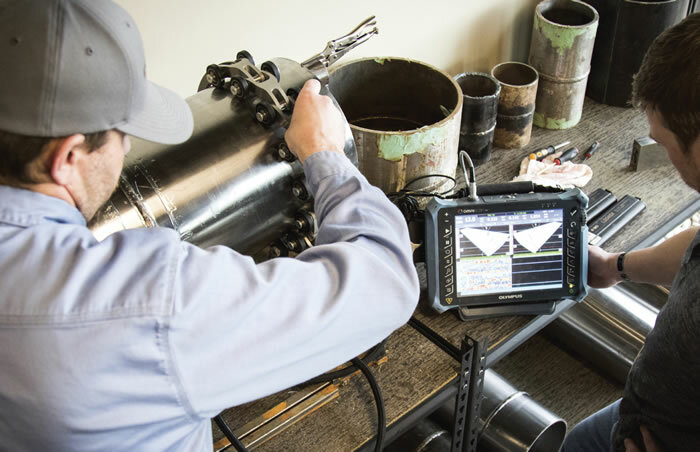 NPhase follows eight practical steps that create accountability and elevate the quality of inspections performed in non-destructive testing. Watch this video to see how our signature program benefits our inspection services. NPhase brings a higher level of quality and consistency to inspection services than you would receive from other companies. NPhase creates accountability you won’t find at other companies, that’s what makes Loenbro a leader in our field. This includes centralizing phased array scan plans and setups to control the variability of the process. Call us to talk about how NPhase can impact your next project. With NPhase, we turn often complicated and unorganized industry requirements into an easy-to-follow process. How? By rigorous testing and training programs. We test our technicians on specific tasks using products representative of each application and focus on fostering application experts, not inspection generalists. We create a growth plan for each technician to optimize their development, which includes required continuing education courses. Plus, we continuously update procedures to match latest codes and standards, providing clarity to technicians. Learn how our technical know-how can help your next project.